The Sustainable University One-stop Shop, an online resource that advances ESD (Education for Sustainable Development) and sustainability in higher education worldwide, celebrated its third anniversary in January 2014. Seven satellite websites and eight social updates types: Launched in January 2011 as a single website, this online suite now comprises a central platform, seven satellite websites and a social updates sharing scheme of eight updates, including climate change. It has entirely been developed using free web resources, namely free website builders and social networking. followers and the founder’s LinkedIn account has nearly 800 connections, including Vice Chancellors and CEOs. Its Klout score has remained consistently around 50. Recognition at all levels: The SU One-stop Shop has achieved recognition at all levels, from local to global. In 2012 it received a First Prize in the Bright Ideas contest of the WestFocus University Collaboration. 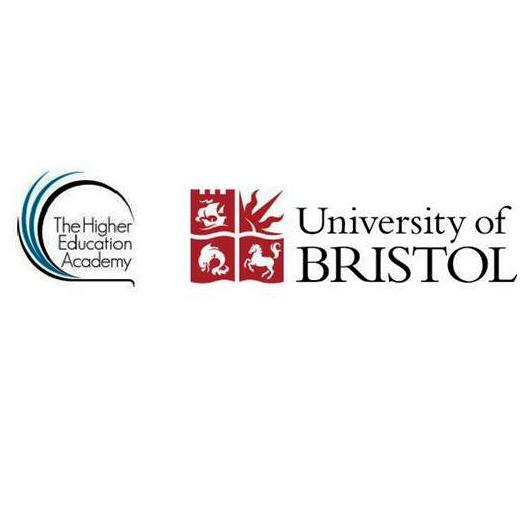 At the national level, it has made two appearances: in the book The Sustainable University: Progress and prospects, under ‘Selected websites’ (page 318), and on the website of The Higher Education Funding Council for England (HEFCE) as a Sustainable Development resource. At a global level, it is one of the 16 online resources / tools that are recognised in Greening Universities Toolkit published by the UNEP (United Nations Environment Programme). University, it proposes to use sustainability as an opportunity for enhancing the reputation and financial position of the host university.